Feldco Milwaukee offers high quality insulated vinyl siding installed for less. We offer a variety of different styles and color options to best suit your home along with professional installation to make your siding last for years to come. Start your siding replacement project with Feldco by getting a free quote today. 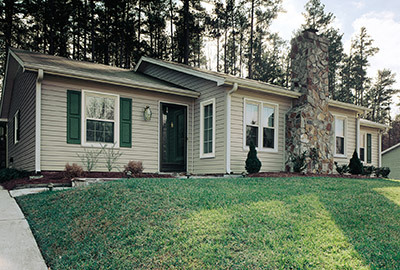 Feldco combines energy efficient siding and professional installation in one affordable package. 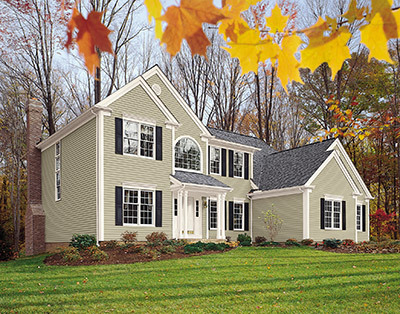 Our local team of vinyl siding experts is ready to make your siding replacement a reality. Over 350,000 happy customers have been served throughout the Midwest. A decision to go with Feldco for your Milwaukee siding replacement project is a winner every time. We offer an extensive array of vinyl siding options to match your Milwaukee home. Wisconsin and Milwaukee-area residents love that we carry a large assortment of vinyl siding colors and styles. They also love that their heating and cooling bills have gone down because of their brand-new insulated siding. Feldco’s double four siding is perhaps the most popular in most Milwaukee residences and for good reason: great looks and attractive color options. 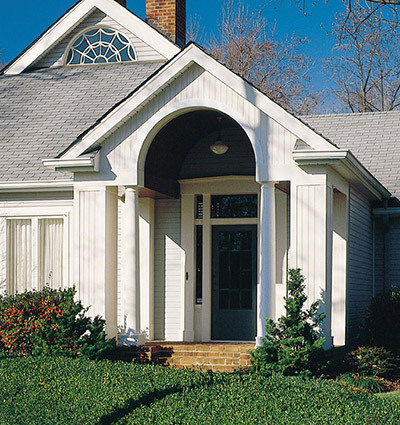 Dutch lap is a classic siding style that blends well with the aesthetics of most Milwaukee-area homes. 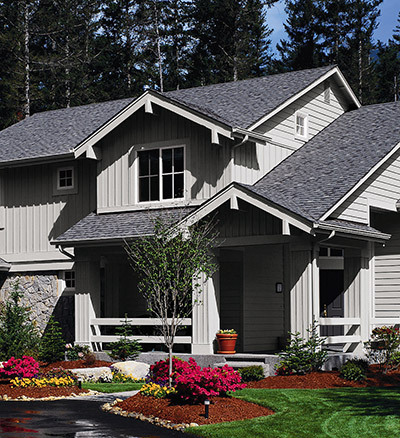 Board and batten is a style of vertical siding that suits a classic look. Many Milwaukee homeowners have chosen to combine this style of siding with others for a unique look to their homes. 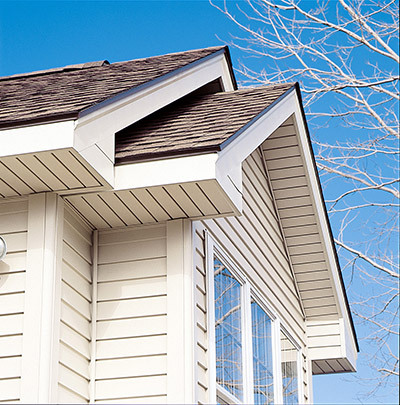 Vertical siding is perfect for accentuating high roof lines or pointed arches on a house. It’s perfect for tall roofs as well as barn-style looks. Feldco’s vinyl shake siding or shake and shingle siding is great for adding some variety to your home’s siding. Often used in combination with other styles of siding, shake siding offers the looks of real wood with the durability and energy efficiency of vinyl. 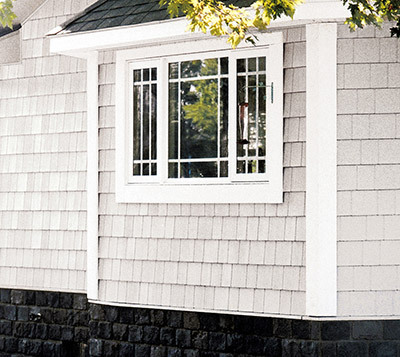 Similar to shake siding, scalloped or scallops siding is also often used in combination with our other styles. 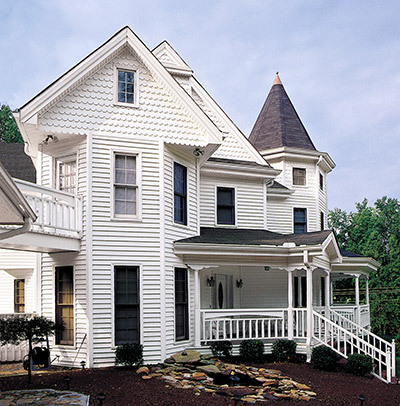 Scalloped siding is perfect for Milwaukee residents who want to add a little pizzazz to the exterior of their homes. What siding replacement project would be complete without adding new soffit and fascia. We offer high quality soffit and fascia that won’t warp, crack or bend like some others. It’s a small detail but new soffit makes a world of difference on a completed project. High quality siding deserves a high quality installation. We understand that at Feldco. The local siding installation team will come to your Milwaukee home and install your new siding so that it will last for decades. The siding installers will also treat your home with respect and clean up after themselves while finishing the job quickly and efficiently, leaving you with a quality product and installation. Feldco is the best value for your vinyl siding replacement project in Milwaukee. Nearly 40 years of experience have helped us become the absolute leader for Milwaukee siding and siding installation. Join over 350,000 happy customers by getting a vinyl siding project quote today.